Tape Measures (SKC-06) - Skyli Industry Co., Ltd.
◎The tape measure was made by ABS material, the outer cover can be gushed out silver paint and rubbery paint. ◎Gush out the rubbery paint and silver paint model tape measure that dealt with through the surface, the feel is graceful and in good taste. 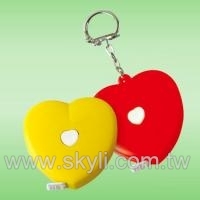 ◎In addition, deduct the model tape measure of the key-ring in mountaineering, it is convenient to carry and easy-to-use. 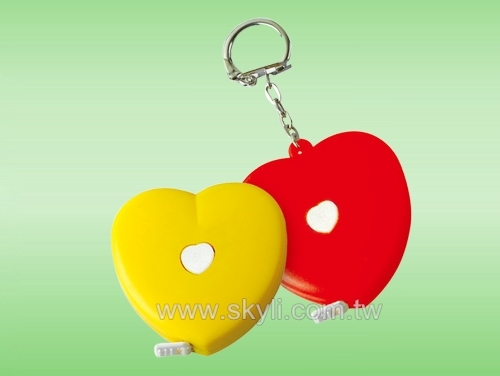 ◎Welcome customer ODM, OEM and design the new model, we offer competitive price andbest quality.